YG Entertainment shared more information regarding Black Pink member Jennie's solo debut. According to YG, Jennie's new track "SOLO", created by Teddy and 24, is a pop-like tune mixed in with hip-hop genre and beautiful opening chords. A set of "direct and honest" lyrics also accompanies the melody line, which will "for sure grab the listeners' ears", they say. Furthermore, YG revealed that the song's concept embodies Jennie's duality both as a vulnerable girl and as a powerful and independent woman. 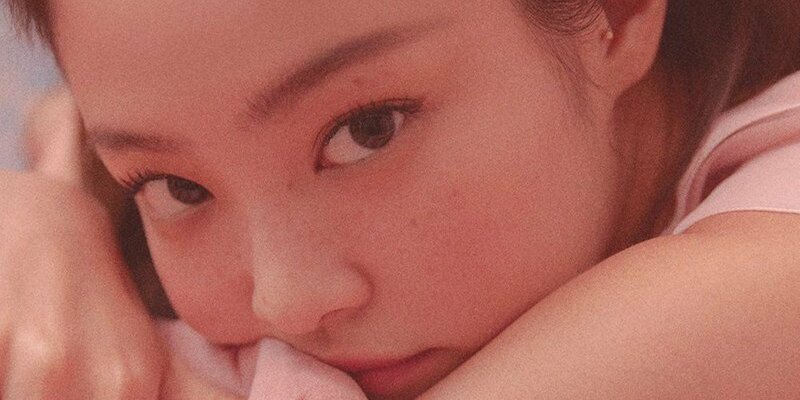 Through this solo debut, producers reveal that audiences could expect "both an exterior and an interior side to Jennie" that none has seen before. Looks like the feel of Jennie's new song could be similar to Black Pink's "Whistle"! Stay tuned until the release of "SOLO" on November 12th. Powerful woman Jennie!! This will be so amazing, I can't wait! Looking forward to the 12th , Jennie<3.